Having a Legal Team composed by legal experts employed on the base of a labor contract may be not the best solution when the organization has too few operations that need legal assistance, or the headcount based on labor contract is a parameter attentively followed by the auditors and shareholders. 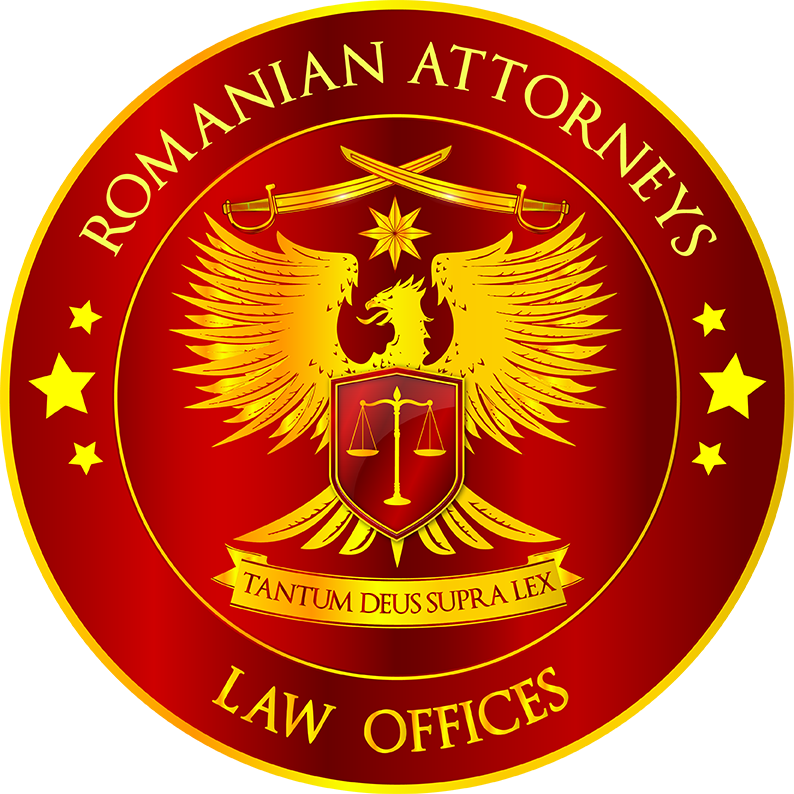 On the other hand, other than the absence of the labor force administration costs, the relation with independent lawyers beneficiates from the Attorney-Client Privilege, which secures better the confidentiality of all the business aspects and the independent lawyers have mandatory insurance policy for professional liability, which ensure a higher degree of reliability. 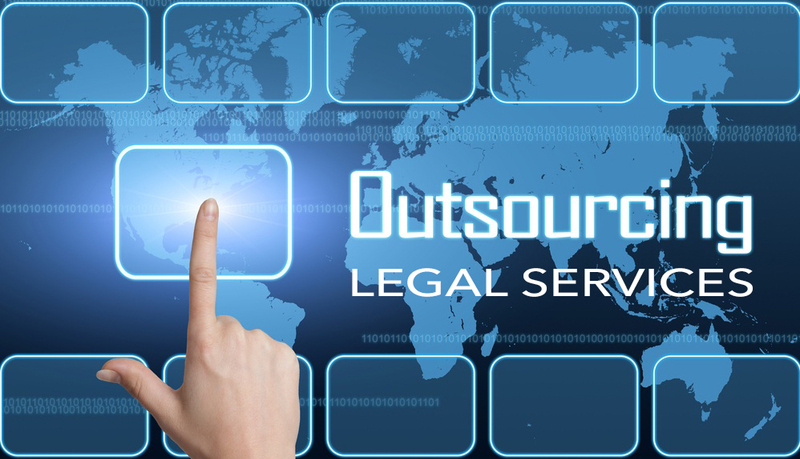 The outsourcing of the legal services could have different degrees. It could consist in a complete transfer of the responsibility for the Legal Security Strategy Development and Implementation, or in the partial transfer of the responsibility for certain more sensitive areas, or in the transfer of some punctual operations, transactions, litigations. From our experience, we strongly recommend the integrated complete outsourcing that brings coherence, consistency, long term commitment and accountability. For reference, the topic is treated directly by Mihai ACSINTE and you may review also Integrated Solutions and Legal Security Strategy and Policies.